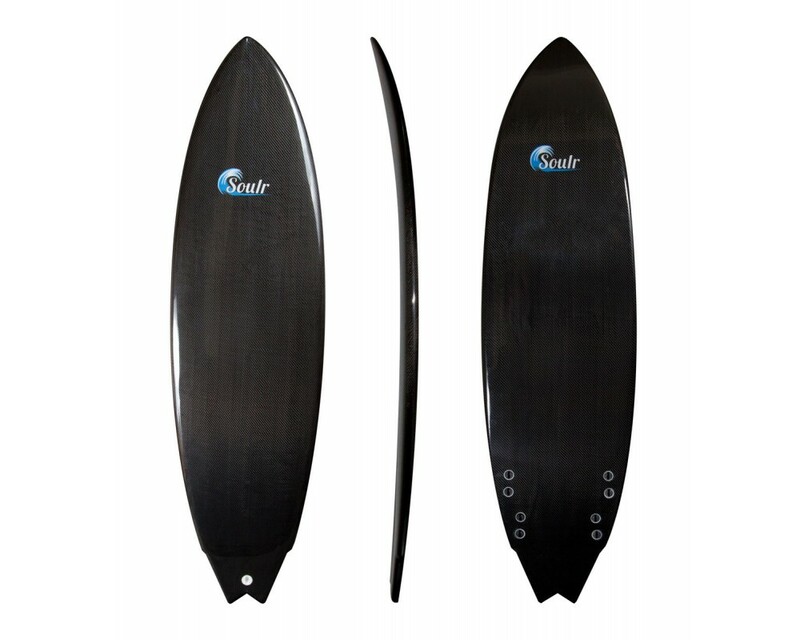 --- Please Select --- 5'8" x 18.5" x 2.25"
This swallow tailed short board was designed to be fast, light and loose! Due to its short stature, it's got a little extra girth in the mid section to aid your paddle. But once you're up and going, this little board becomes a rocket ship! 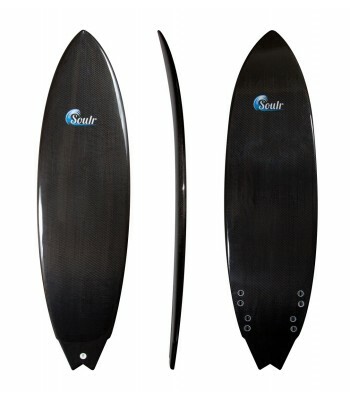 The quad fins provide additional drive and hold on the wave face, so you can clear fast sections with confidence. When you're ready for a cut back, the unique tail design lets you whip it quick. In this board, we use an XPS foam blank with a 1/4" wooden stringer. After it is hand shaped, we wrap it in carbon fiber and coat it with a UV protectant for a lifetime of service. Due to the construction techniques, this board has ideal flex patterns: the harder you push it, the faster it responds. 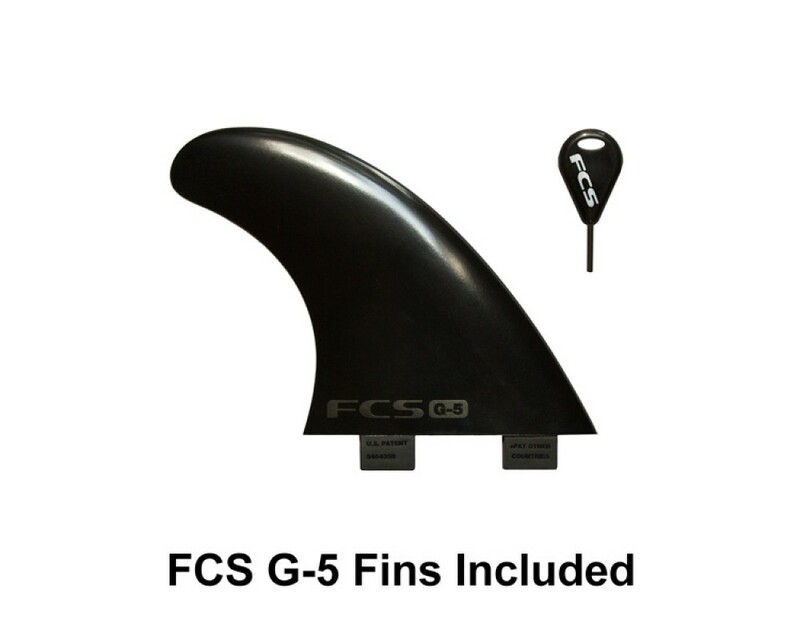 Comes complete with a set of FCS G-5 fins, which is a great choice for a variety of surf conditions. Length 5'8" x 18.5" x 2.5"